Services - Lori A. Hornby, P.A. At Lori A. Hornby, P.A. 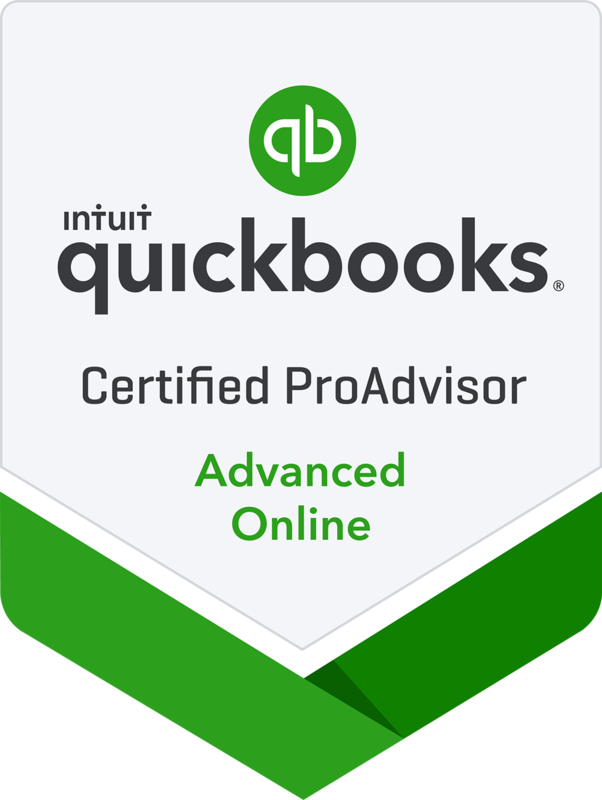 in St. Petersburg, FL, we take pride in being a full-service accounting firm. 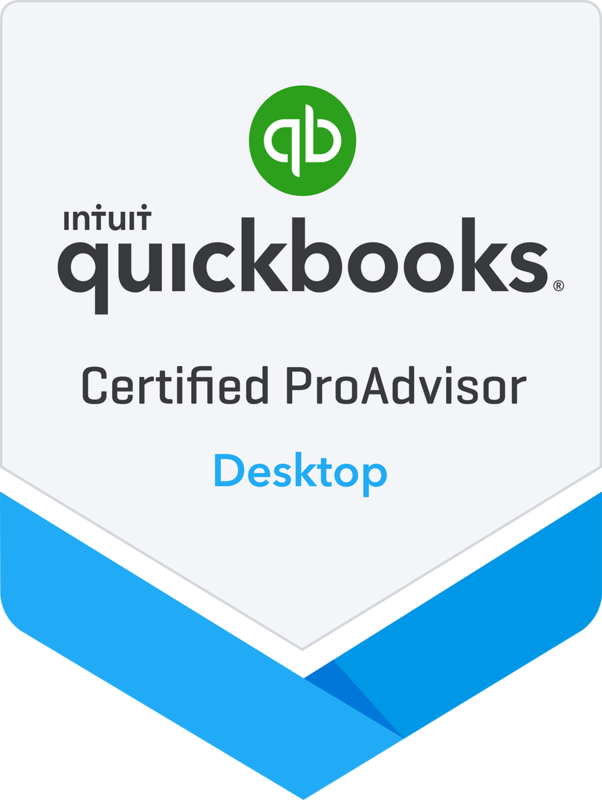 From accounting to tax preparation to financial planning, we have an extensive menu of professional services so you can select which ones best fit your needs. We primarily serve clients in Pinellas, Hillsborough, Manatee, and Surrounding Counties. 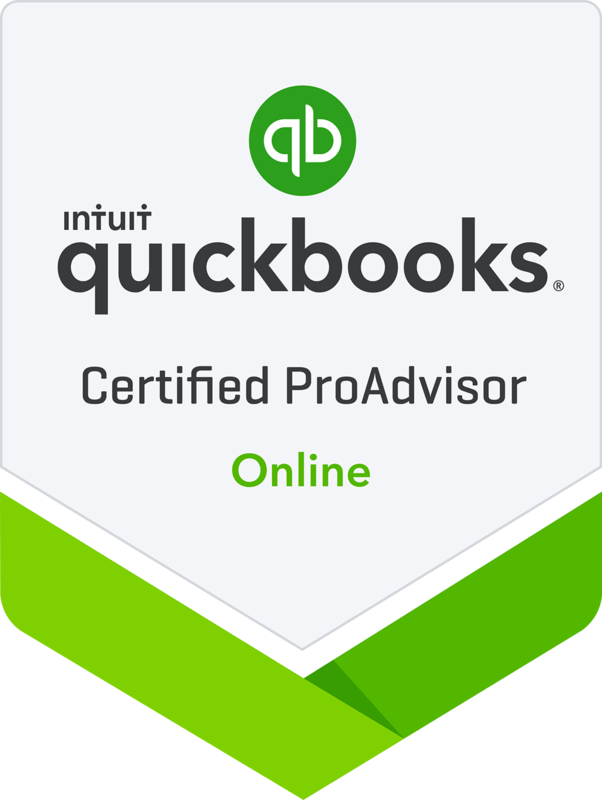 Allow us to share with you our all-encompassing knowledge of QuickBooks accounting software and our income tax expertise.